D-Day Vet Milo Flaten was on Wisconsin Public Radio back in 1994 explaining his extraordinary experiences in Europe. Flaten was 19 when he stormed the beach that day, and amazingly, he survived. 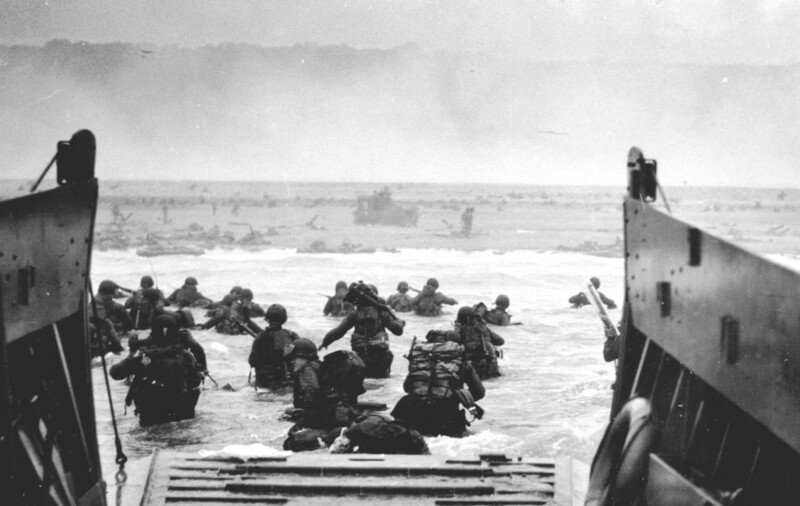 Twenty-five hundred allied troops died on D-day, and four times that number suffered injury, according to the D-Day Museum. Hear Flaten's story. It runs 5-minutes.